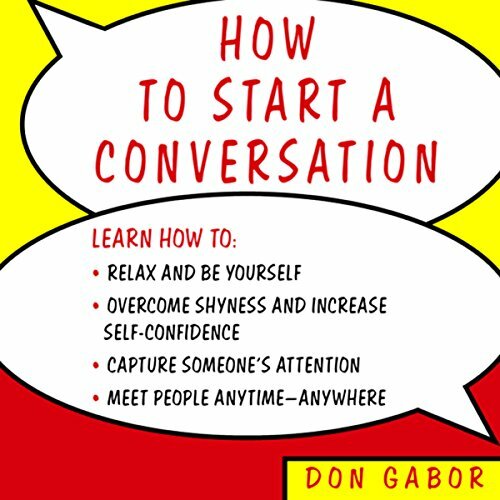 Showing results by narrator "Don Gabor"
For more than 25 years, small-talk expert Don Gabor has helped thousands of people communicate with wit, confidence, and enthusiasm with his best seller How to Start a Conversation and Make Friends. 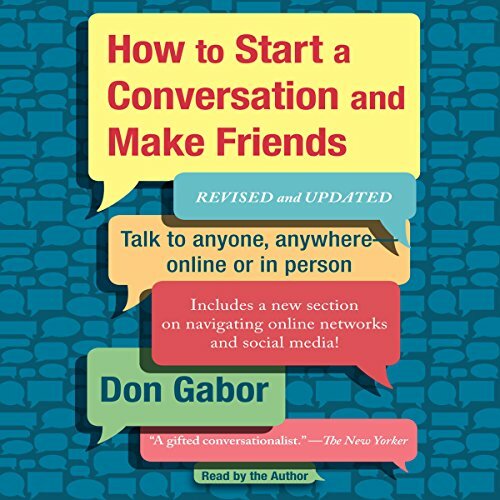 This newly revised and updated edition combines classic techniques in the art of conversation with necessary skills for communicating in the 21st century. 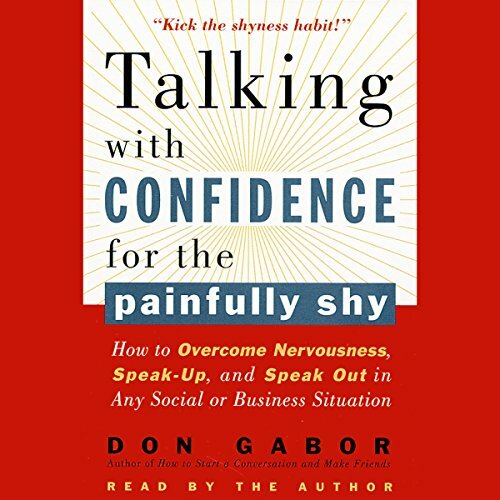 Whether you're perpetually shy or you just shy away from certain situations, Don Gabor can help you communicate with ease and effectiveness. First, he explains how to break life-long patterns of shyness through the process of conquering butterflies. Then, he provides guidance for strengthening interactive skills. Learn how to relax and be yourself; overcome shyness and increase self-confidence; capture someone's attention; and meet people anytime, anywhere.